We regretfully pass on to you the death of Don Lawson. The following tribute was written by GCI National Director Mike Rasmussen. It is with a heavy heart I write this tribute for one of the greatest couples I have ever known. On Friday, March 22, 2019 Don Lawson, longtime mentor, friend and servant of God, went home to be with our Lord and also with his late wife Sue. Don and Sue met, when Sue was only 15 and they have been married pretty much ever since and they rarely left one another’s side during those 60+ years. Don and Sue had a love affair which lasted for more than six-decades and the past few years had been extremely difficult for both of them. It was always Don’s prayer he would live long enough to hold Sue’s hand when she passed and Don managed to hang on long enough to do that very thing. He was holding Sue’s hand when she died a little over a month ago on Tuesday, February 26, 2019. Sue began to have various health issues, even though most of her internal organs were doing well. The challenge for Sue was the onset of dementia/Alzheimer’s. It got to the point where Don had no choice, but to put Sue in a nearby Memory Care facility, which about killed him. Don would go and see Sue faithfully, even though most of the time, Sue no longer remembered who he was. Don would still spend time each day talking with Sue and holding her hand, hoping for that moment when she would remember and give him that smile, he loved so much. Don had major health challenges as well. He had a hip replacement surgery many years ago, but it never quite healed properly. He suffered from crippling arthritis and he also encountered liver problems, which required dialysis three times a week, each session lasting up to six-hours long. Don was also battling cancer throughout his body. Don was born in 1936 in a small town in the Eastern part of Oklahoma. It was a tough time, as the Dust Bowl was just coming to an end as well as the Great Depression. Don played a major part in my being in Pastoral Ministry these past 21+ years and I am sure many others can say the same thing. He was a great mentor and served in congregations across the United States for more than 40-years. 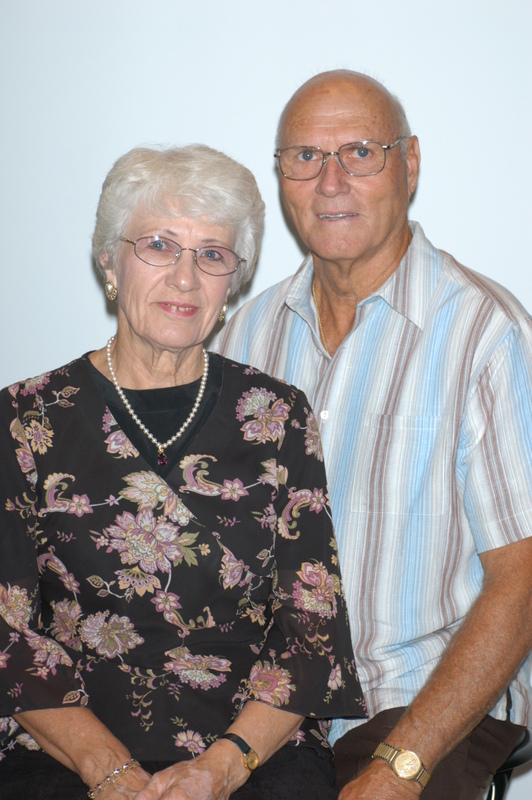 Don and Sue were deeply loved by many and they both impacted many people lives. They will be greatly missed! Don and Sue were are Pastors when we lived in the Salt Lake City area, learned so much from them. Our prayers go out to he family. One cannot help but be deeply moved by reading these comments. I rejoice in the understanding that Sue and Don will again be together in the fulness of the Kingdom. These our mortal bodies will be glorified and no longer will we have to experience deterioration and decay. Love ultimately conquers even death!